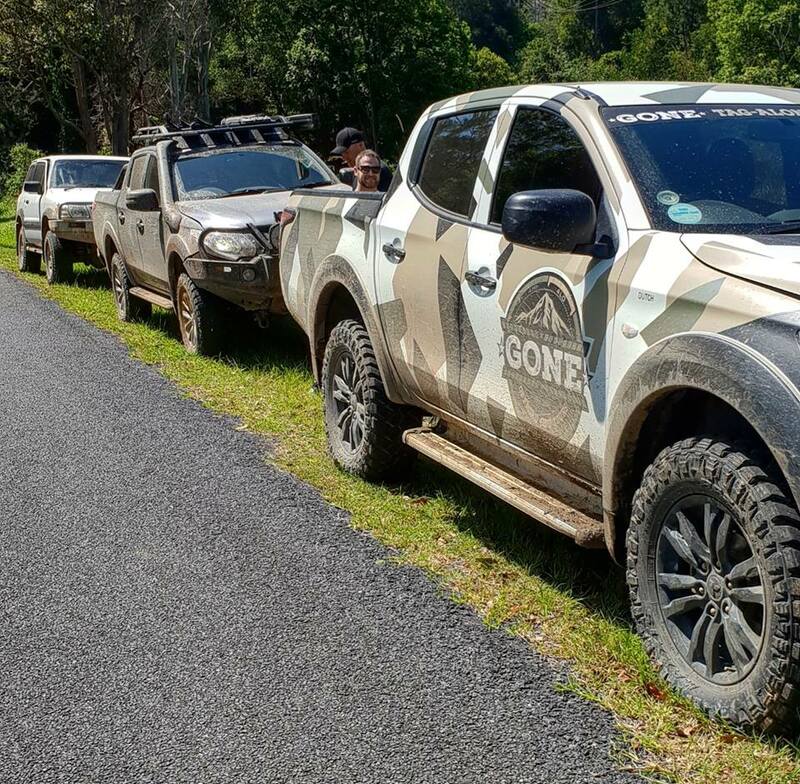 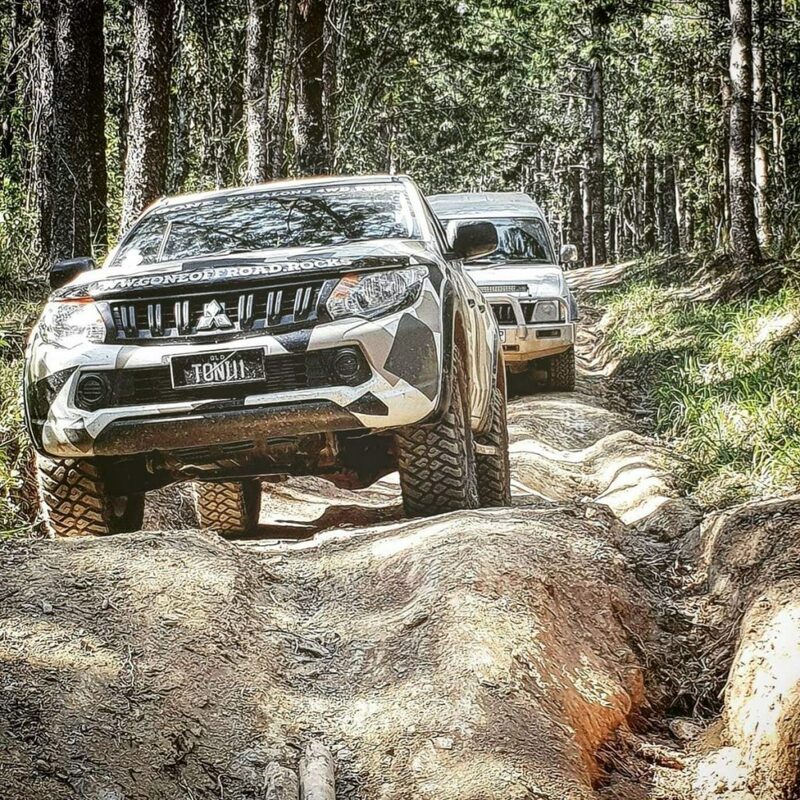 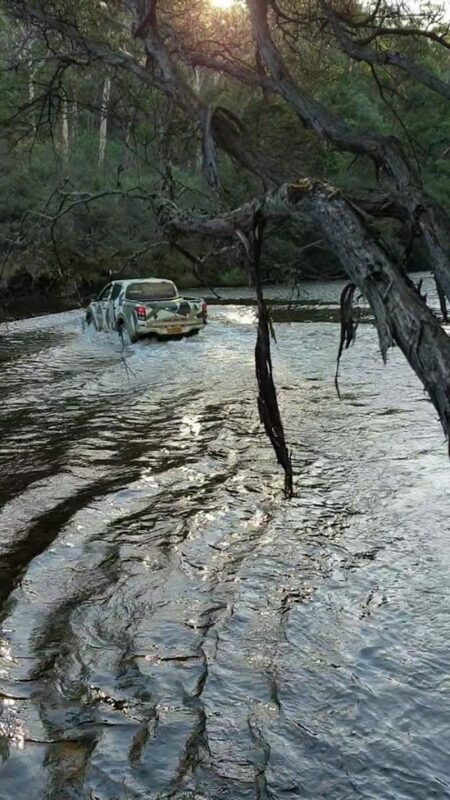 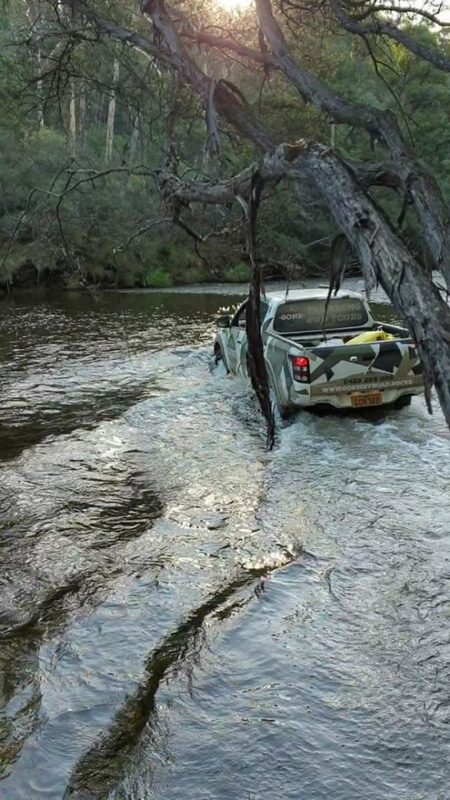 GONE Offroad 4WD Tours is no pushover when it comes to knowing the ropes of the Sunshine Coast’s 4×4 playground of the Imbil State Forest, Kenilworth and Conondale National Park where they run a tag-along operation. 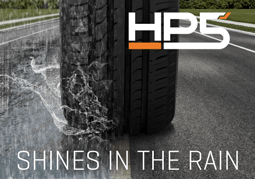 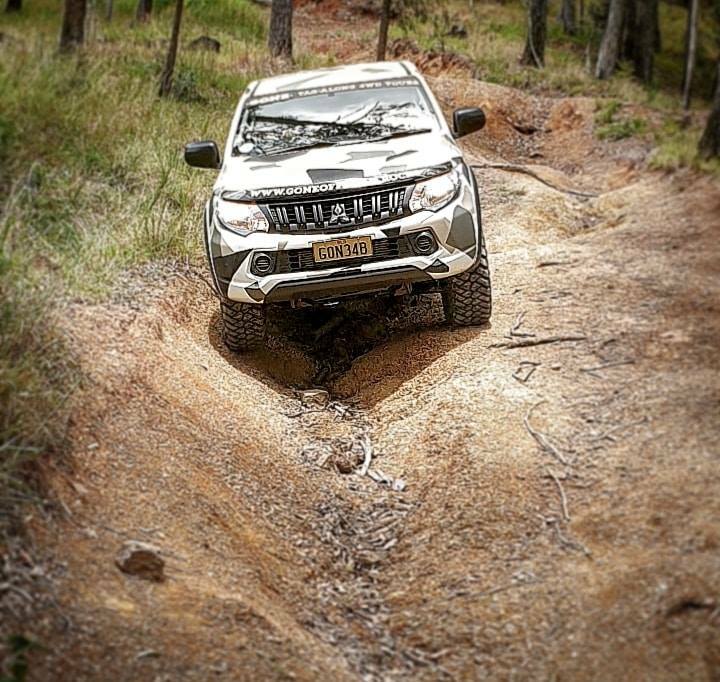 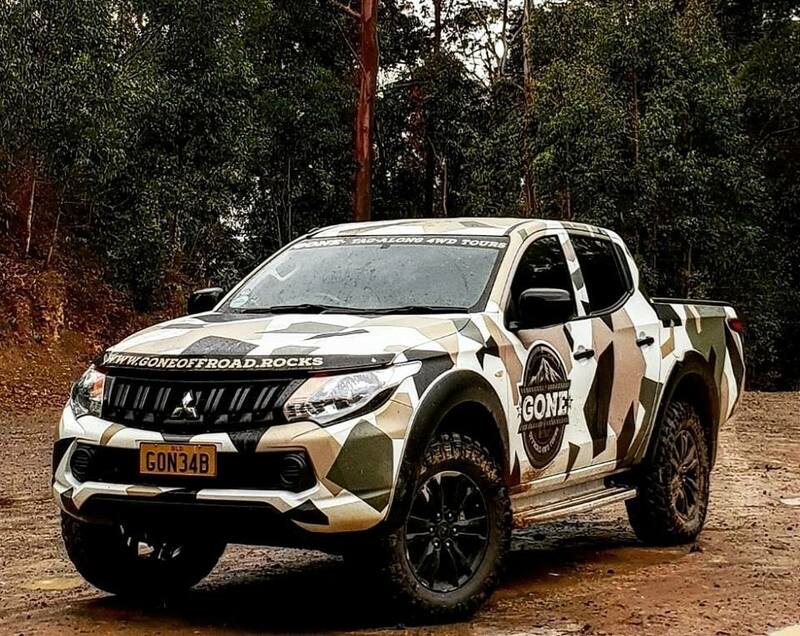 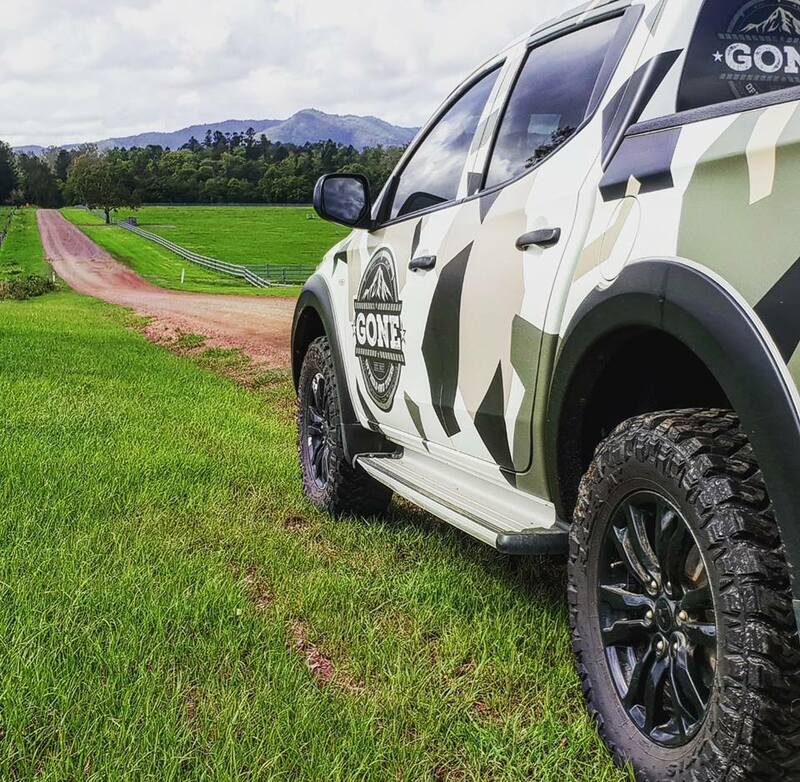 And it comes with the territory that they also know the best tyres to take on what is some of Queensland’s toughest and most remote terrain! 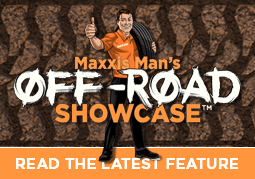 Since fitting Maxxis RAZRs to his 2017 MQ Triton, Director and Founder Kevin Cartwright hasn’t looked back! 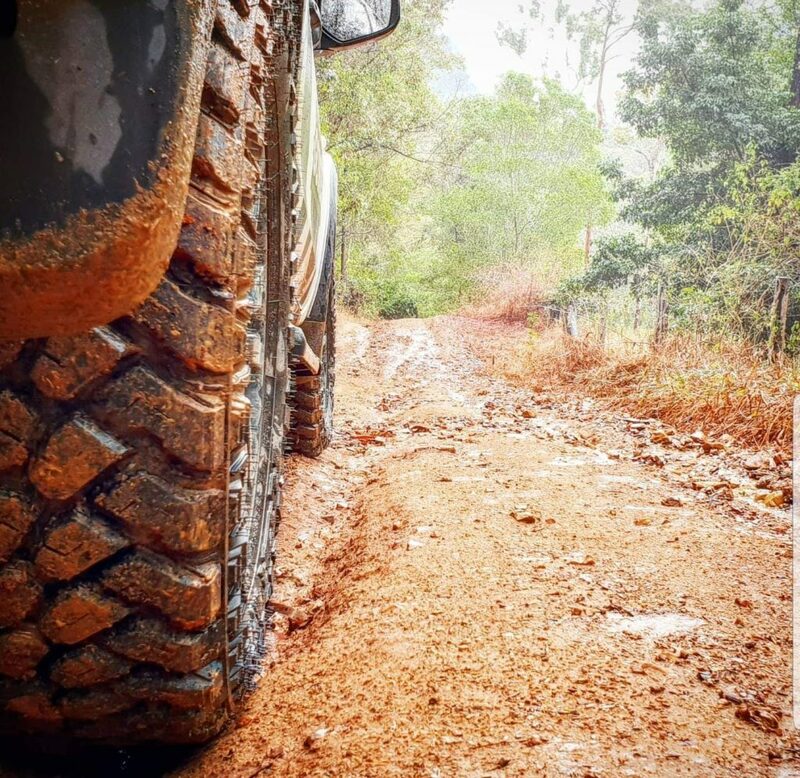 “I have the 33” Maxis RAZR MT’s which have proven undoubtedly the best mud tyres I have ever run,” Kevin confirms.